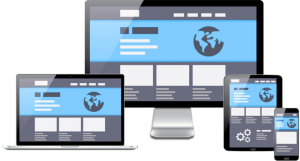 Garnet Web Design can provide valuable guidance regarding the optimal use of the Worldwide Web and related technologies. I offer internet marketing consulting services either in conjunction with, or independent of website design and implementation. For example, I’ve acted as an independent adviser to clients considering more than one website design alternative, technology platform, or web developer. An objective second opinion will often pay for itself several times over by avoiding the potential pitfalls that could keep a site from meeting its business objectives. When you’re a small business owner, finding time to learn about building a successful online presence is nearly impossible. Even if you’re able to carve an hour out of your busy day, where do you begin? How do you cram weeks worth of research, reading, and trial and error into sixty minutes? The simple truth is that you can’t — and most of the time, you shouldn’t. Your energy is more productively spent tending to the everyday demands of your business, whether that means answering emails, training employees, visiting clients or baking cakes. This is where I can help. I’ll show you ways to find your marketing voice and engage with customers and prospects — through your website, with targeted email campaigns, or using the social media channels your clients prefer. Just let me know when you’d like to start the conversation. 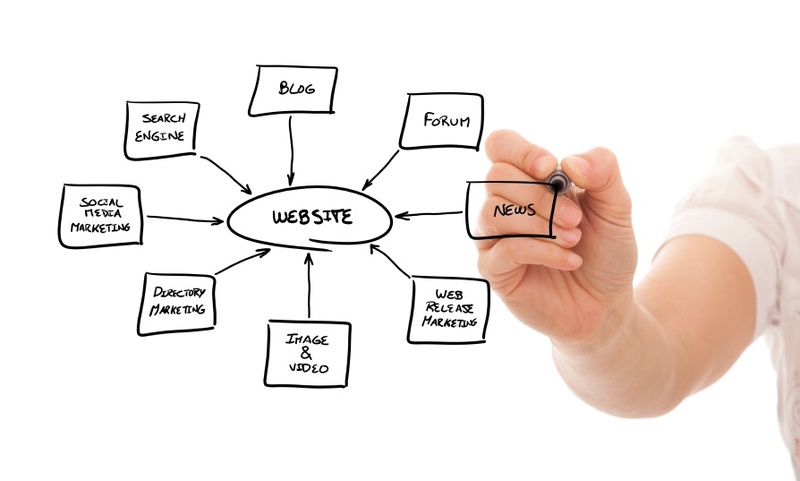 Garnet Web Design internet marketing consulting services can be contracted for on an hourly, daily, or a per project basis. Did you know? In April 2015, Google began giving websites that are optimized for smartphones and tablets higher placement in their mobile search rankings.